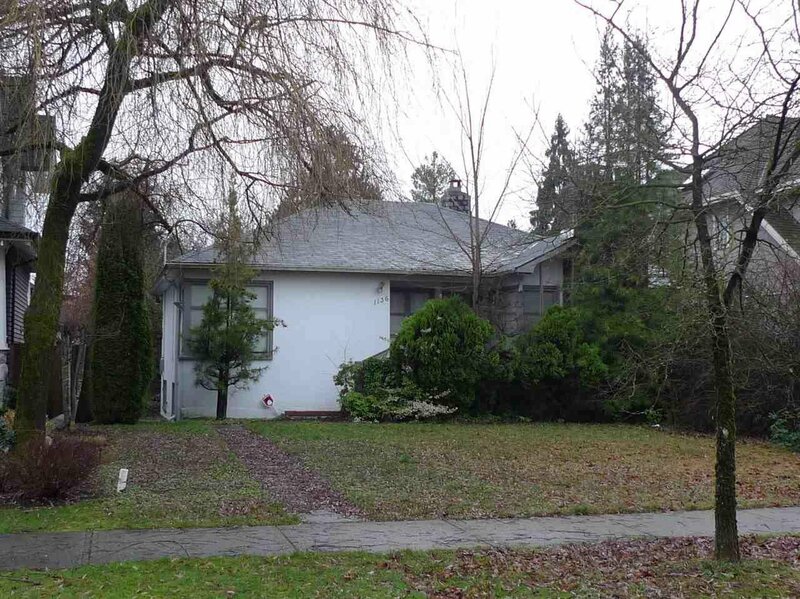 Fantastic price for a premium location in Shaughnessy. 50' x 125' = 6,250 SF lot on a quiet street. North facing frontyard, South facing backyard with lane access. House is still standing, but mainly lot value. City permits and plans are approved saving you time and money! Emily Carr Elementary and Eric Hamber Secondary school catchment. Build your three-level 4,464 SF dream home with a triple car garage on this lot right away!